under the supervision of Greek and Turkish University tutors! 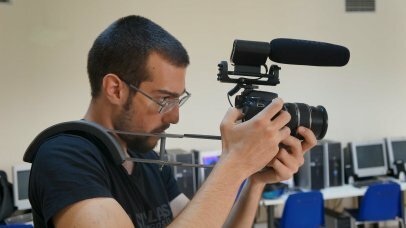 The Department of Cinema and Digital Media, Izmir University of Economics (Turkey) and the Department of Cultural Technology and Communication, University of the Aegean, Lesvos (Greece) offer an intensive, hands-on Documentary Summer School in Izmir and Mytilene this summer, running from Monday 30 June to Sunday 13 July 2014.The workshop will be held one week in Izmir and one week in Mytilene, Lesvos island.The participants will team up in small multinational teams in order to devise, create, script, film and edit their documentaries in Turkey and Greece under the supervision of experienced instructors and professionals of the two Universities. On behalf of University of the Aegean, the Scientific Co-ordinator is Yannis Skopeteas, lecturer in Film Direction and Screenwriting. Fees are 350 euros for both weeks in the two Universities. Izmir University of Economics and University of the Aegean will assist and provide all necessary technical facilities and equipment (professional cameras, workstations etc). In both countries, the participating students will research local and general regional topics, develop concepts, produce trailers, shoot, edit and screen their works. 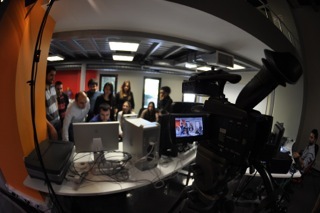 The participants ought to have had some experience in filmmaking (scriptwriting, shooting editing) or social researching. However, since the work will be in teams, they is no need for heavy experience in any field. English is the official language of the School. 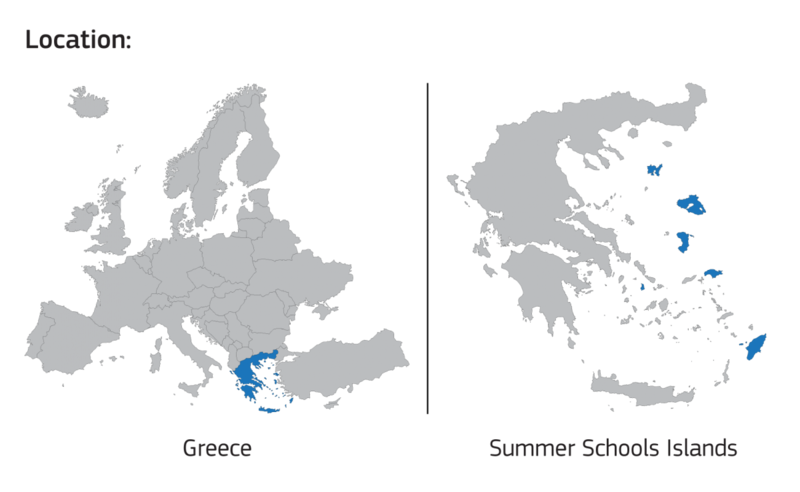 Therefore, the Summer School is open to any English–speaking participant from Turkey, Greece, and anywhere in the world. Students currently study in IEU or the University of the Aegean are welcomed to participate as well. The participants who will be selected and successfully complete the Summer School, will be awarded with a Certificate either from the University of the Aegean or the Izmir University of Economics validated with 4 ECTS. 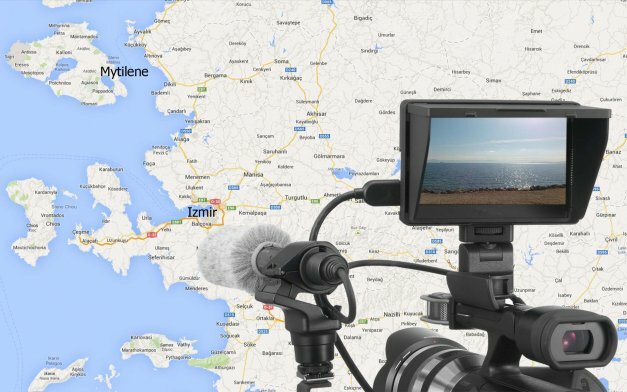 Moreover, Izmir University of Economics offers to the participants the possibility to register this Summer School as a regular course, with European credit transfer (MCS 340 Documentary Production). The best of the documentaries produced will be screened in the Aegeandocs International Documentary Film Festival in September 2014 and elsewhere, under the permission of their makers.